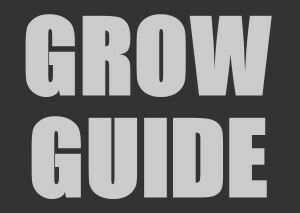 Germinating marijuana seeds usually starts with curiosity, then quickly turns into a serious hobby (garden). 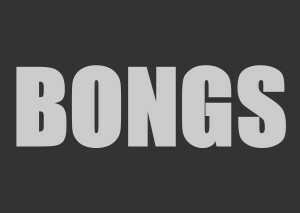 The following is a successful step-by-step process for germinating cannabis seeds on any budget. 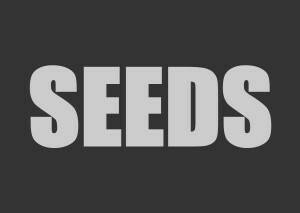 Germination of marijuana seeds, cannabis sativa, & pot seeds with minimum failure. Always be sure that your work area is clean. 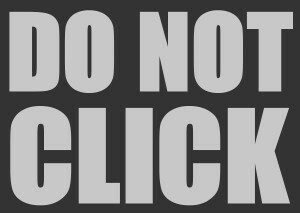 This includes YOU. Wash your hands every time before working with seeds - it will increase your success. 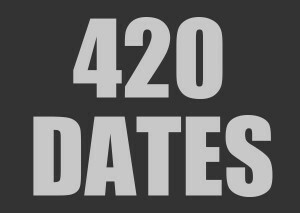 In preparing to germinate your cannabis seeds whether one or a dozen, make sure you have everything you need and that it is also CLEAN. I use anti-bacterial soap in my garden for myself mostly, I recommend using it for everything (hands, buckets, tweezers, shot glasses, etc.). 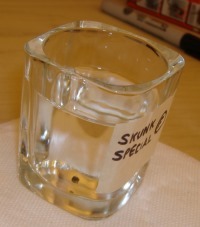 For our tutorial, we are using a shot glass, mineral water at room temperature, and our chosen seed(s). We use masking tape and a black marker to identify our seeds when germinating multiple cannabis strains. You can use your local water with one caution... Fill a pitcher with your water 24 hours before using it & leave it open. 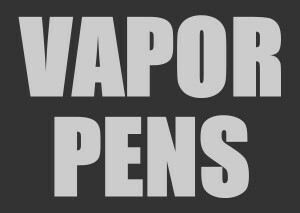 This allows chlorine and other potentially harmful chemicals to escape into the open air. Half fill your glass with mineral water. We have taken a single seed (female), and placed it in the water (shot glass). Notice that the seed is initially floating. We have identified this seed and now we need to put it away in a warm and dark place for 24-30 hours. This allows the seed to absorb water. The seed does not need or like any light yet, but likes everything warm. 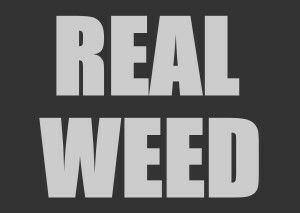 The cannabis seed simply needs warm air, moisture and darkness to begin a good germination process. Keeping a temperature of between 75 to 85 degrees Fahrenheit is excellent for starting seeds. Warm, wet and dark is what they like. Select a warm spot that stays consistent in the temperature it offers (like on your water heater). We cover our glass with a dark cup to keep out all of the surrounding light. Again, leave this covered and warm for at least 24 hours. This will allow the seed to absorb water, and is an excellent indication that the seed can grow. 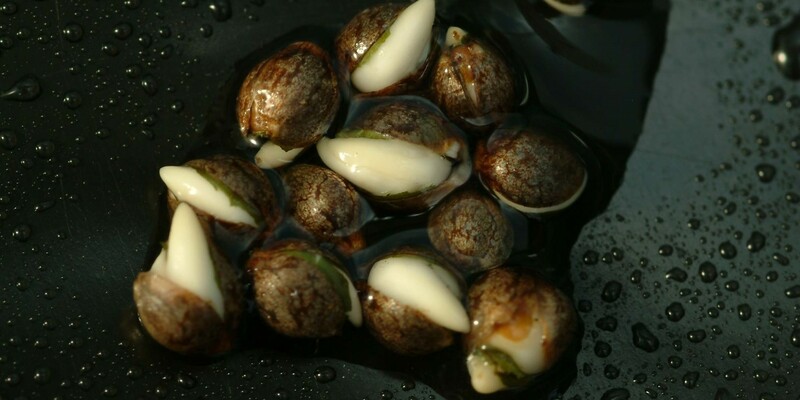 The cannabis seed sinks when it absorbs water (24 hours). 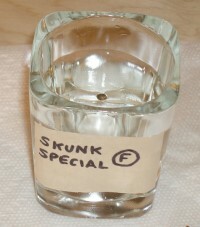 When you return the next day and uncover your glass, you may notice that the seed sank to the bottom. If it did not, have no fear. Try stirring the water with your clean finger. The seed may have absorbed water and still be afloat by a bubble or dry spot (happens all the time). If the seed still floats, you can add some fresh water* and check back again in 8-12 hours. After that, you can still plant the seed, but chances are slimmer that it will take hold (germinate). I then take a cup of my personal grow mix (soil) that is the same mix I use in my plants through-out their maturity. I only transplant once, and it's moved into the same exact grow medium in it's final container. This prevents additional shock or stress when transplanted. Each time you change containers or transplant, it will make the plant stress for a week or so. Use a humidity dome until the seeds break ground (already germinated). I use a solo cup and slice four slits in the bottom for good water drainage and added aeration. It also makes the transplant very easy. I carefully place the seed into the soil with the knot side up. I only place it about 3/16" under the soil surface and water thoroughly. I am still only using water* at this point. When I water* the soil, it tends to move some soil over the seed. I label my cup and place it in a dome for high humidity and added warmth (shown next to a clone). Position a small grow light above the dome and have the timer the same as your 18 hour garden clock. We want some air, moisture, warmth and light right now. Lights should remain ON for 16 - 20 hours and OFF for 4 - 8 hours. You are deciding this right now, because changing this light cycle in mid-growth IS stress for the plant - we will control the lights completely. This is the 'trigger' for future growth stages. I recommend 18 hours ON, 6 hours OFF once germinated. Keep the soil moist, but not wet... there is a difference. After my initial watering, I do not water* it again for 2-3 days, and then I am spraying water* over my cup of soil. 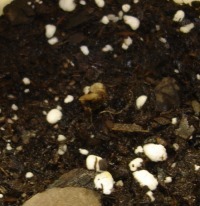 Usually, in about 2-5 days you will see the seedling begin to pop out of the soil. I have seen seeds take 11 days, but usually less. Sometimes, as in this example, the seed shell stays attached while the seedling works it's way upward and fights to exist. 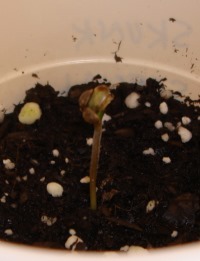 Cannabis seed curling upward with seed shell still intact. Spray the leaves with water* for two days to help transition from the high humidity dome. 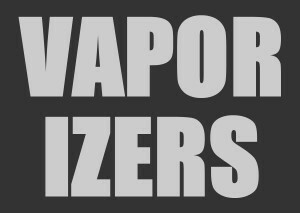 Don't water yet, just spray them. Once the seedling has broken ground and I can see green leaves, I remove the cup from the humidity dome. Move your new baby to the nursery side of your garden with the 16-18 hour grow light cycle and circulating air. As the seed uncurls and begins it's beautiful life, it will lose the seed case and begin to sprout it's first leaves. As you can see, the sprout stretches upward while wrestling with the seed casing to be released (all this work for our smoking pleasure). As it spends more time under the light, the sprout should be able to shake the seed and begin to form it's first 2 leaves (cotyledon).You will find that once you have a regiment down that works, it's fairly easy to germinate your cannabis seeds indoors at any time of the year. Congratulations! We have now moved from the germination stage to the seedling stage. 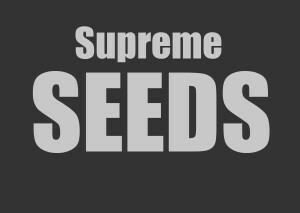 Patience, cleanliness and good soil products can help insure a high percentage of germination success with your marijuana seeds. Your new seedling is alive and prospering. In our example, you can leave it in the cup for a couple of weeks while it gains strength. It has everything it needs to begin a stress free life. From here we move into the caring and growing of your marijuana. At times, I plant more than one seed to a cup. Sometimes I leave them both in the cup, and sometimes I separate them immediately after they break ground. You should now be on your way to some wonderful romance with your plants. Do not be afraid to "talk to" and raise your youngsters to be strong, vigorous and 'stinky' young ladies. Be careful not to over water* your seedlings. Wait for the top of the soil to get dry and crusty before you consider watering again. 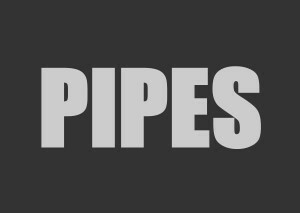 Water* - In this Chapter, the term water relates to mineral water, distilled or bottled water, or house water that has sat in open air for 20-30 hours. Giving the seedlings a mild nitrogen mixture in your water* will help vigorous, healthy growth at this stage (if your soil does not compensate in this important area). Be careful! They are still young and very impressionable. 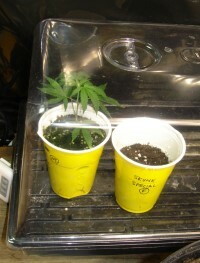 Once your seedling has 5-7 growing days in the cup, you can transplant it anytime to it's larger container. Make this large enough for the life of the plant (I use 5 gallon containers) I never want to run out of room (soil) at the point of flowering. I recommend water* throughout this process because my soil mixture contains initial nutrients like nitrogen, phosphates, guano, seafood, and more. At some point, you'll probably develop your own soil too. 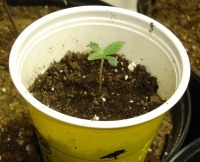 Getting started with germinating your marijuana & cannabis seeds. Nowadays you want to have success because the cost of the seeds keep going up. 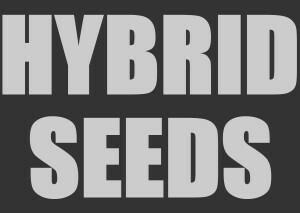 There are many hybrid seeds available today and they are not always easy to germinate. 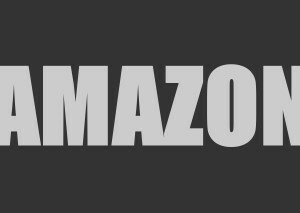 This resource should assist you in increasing your success rate! Best of luck in your personal garden!